After another good winter in Devon, our spring season already starting in Greece. Soon we also start in Slovenia. With Amy Elworthy joining Simon Westgarth on the Soča, for our Next Generation Training course, a kind of boot camp for those wish to join the industry. Throughout the rest of April, we’ll have our Soča LaunchPad trip, indeed to start the season in a good way by working through old unwanted habits with our precision coaching. During May and June in Valsesia still has some availability in the middle weeks. The snow conditions across Piemonte in Italy our princpal spring creeking destinaiton looks good. We’re expecting another nice spring in Valsesia. Further options to our longer trips are short courses in Valsesia, plus a coaching only option “Creek Week”. See Piemonte Short Courses for details. Morning expresso awaits in Italy for those spring creeking days. There is nothing better than dusting off the winter blues, than a clean lip off a perfect spout into a plunge pool. 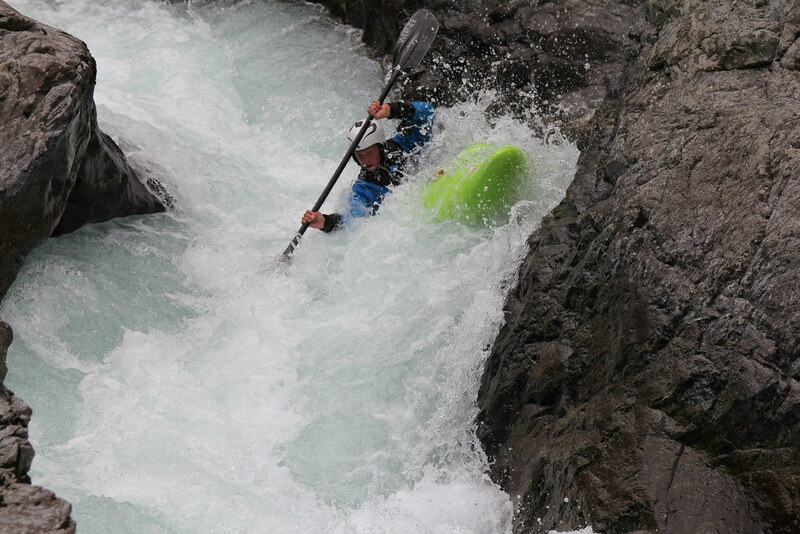 Steep Creeking in spring is what Piemonte is all about. A fine granite bedrock destination, full of clean drops, slides and rapids, all fair white water to enjoy. Piemonte has a unique culture, with great local food and good selections of beer and wine to help polish off another day of pool drop perfection. On all of our trips there is of course a large slice of coaching. This coaching is not planned lessons, but a series of sessions that target individual needs and focus on performance to simply get more fun out of your paddling. It’s always big smiles when great lines are run. Off the water the great service does not stop, all our all inclusive trips include accommodation, local airport pick up, premium kayak hire and all the river shuttles of course. 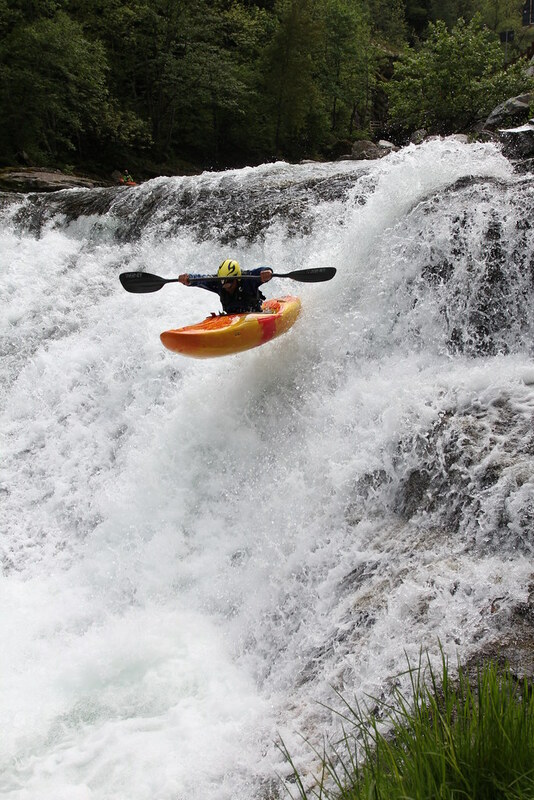 Our Steep Creeking trips we offer start in spring in Piemonte. See below for current availability. 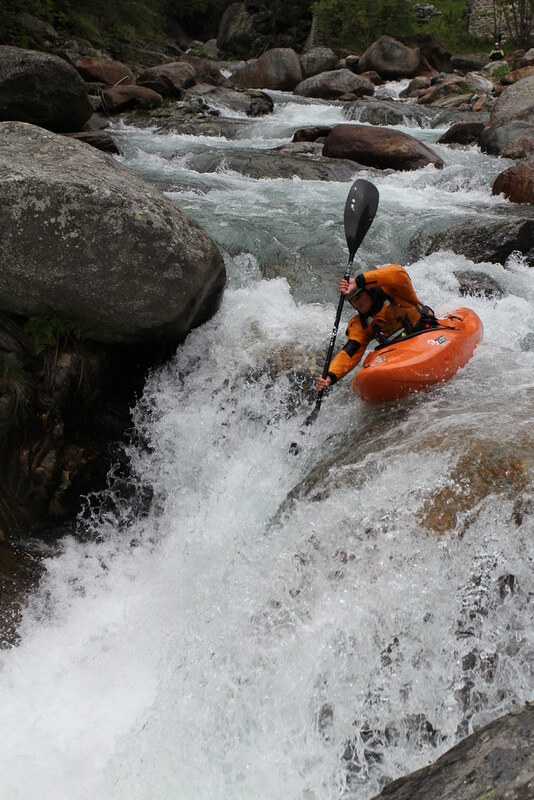 On the new Creek Week during both 5/12 May & 12/19 May 2019, you can now have all the same on the water experiences as our Piemonte Steep Creeking Trip or Piemonte Intro to Creeking Trip, set at as a value option. We have paddlers joining from all over the world, as well as just down the road. With our Creek Week course we hope to include more paddlers on our Steep Creeking trips. We can also offer kayak hire, airport shuttle as an additional service, and of course local transport to and from the river too is included. Mediterranean sun, great food and fine paddling. Every spring we go to Valsesia in Italy. We delight in the teaching of others. And whilst we have been focused on delivering our all inclusive trips, over the years we get repeated requests for both shorter courses and also our week long programmes as a coaching only option. We have a range of programmes in Italy, All-inclusive, Coaching Only, 2 day courses and coaching clinics, for both individuals and groups. Plus a week long package offer for groups of 3, including airport shuttle, kayak/paddle hire and premium coaching for 1800€. Do you want to join us? See Piemonte Short Courses now for details. With a great looking snow pack from this winter, we’re looking forward to a creeking season. Some good water, fine drops and good food, an ideal destination for paddling.